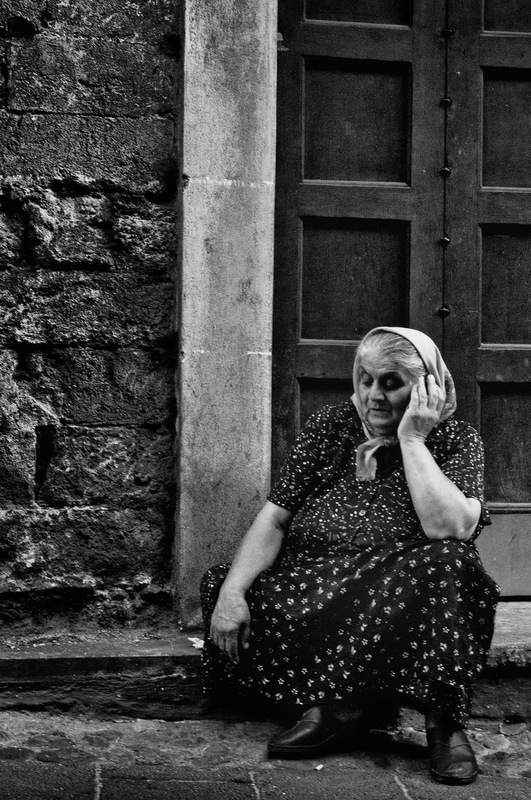 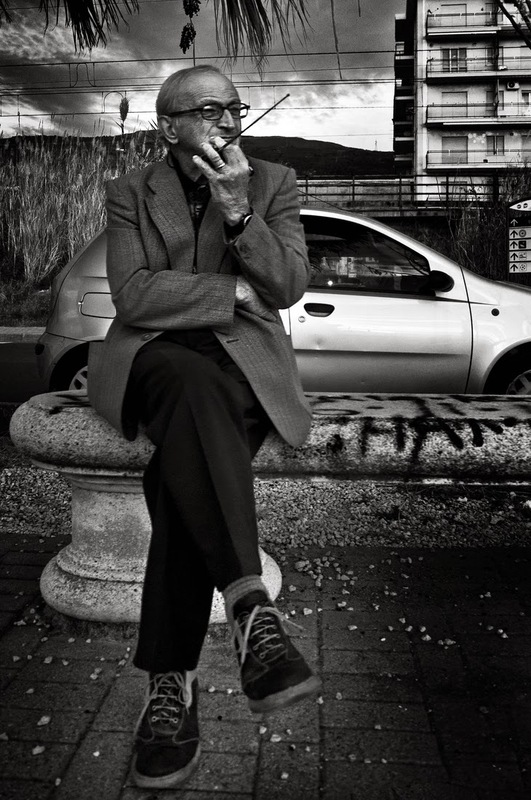 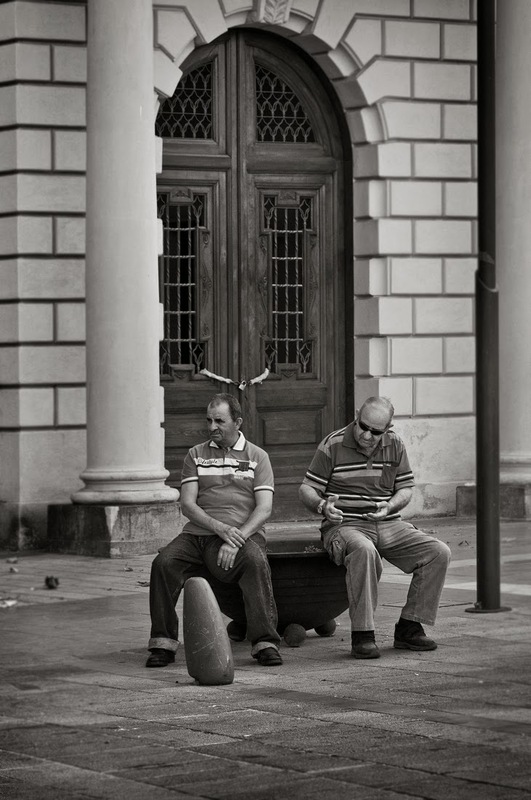 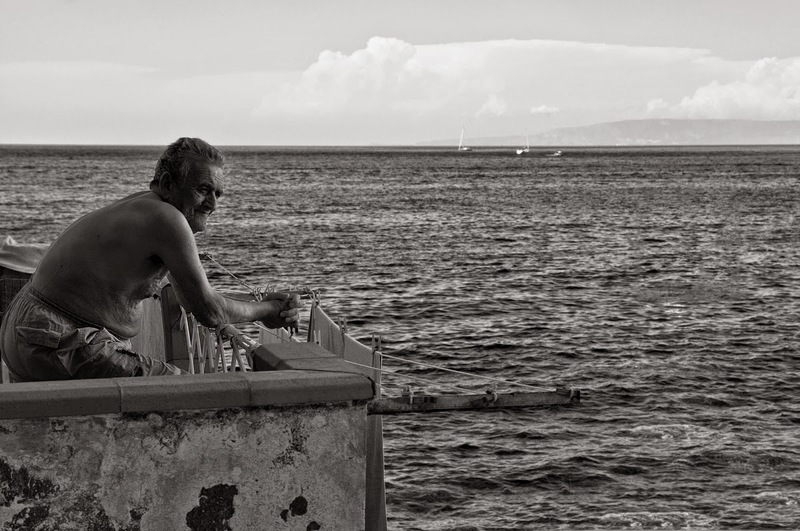 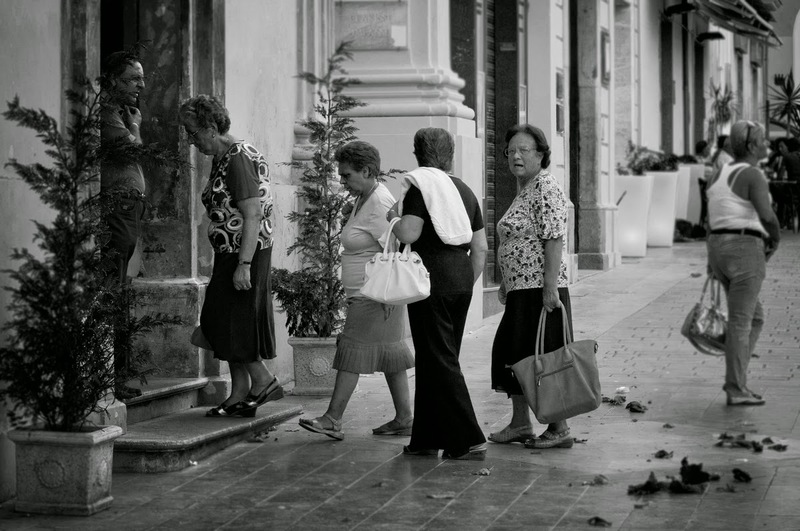 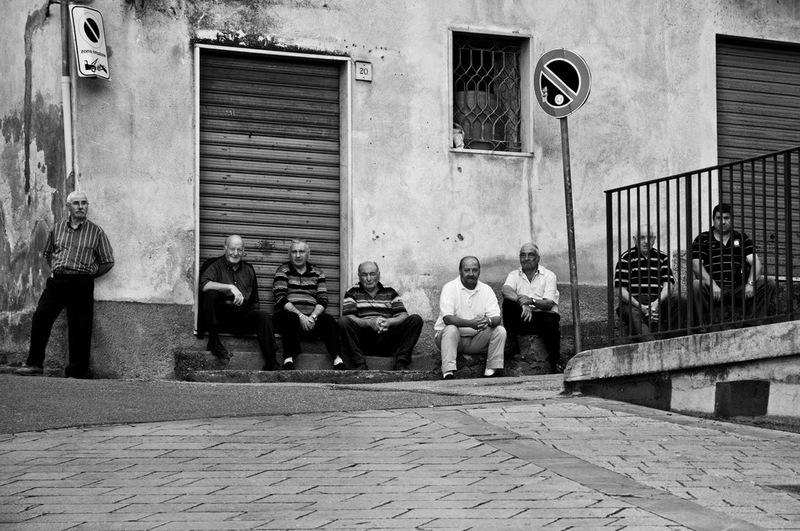 Antonio Misasi is an Italian Freelance Street Photographer that has a passion for black and white photography. 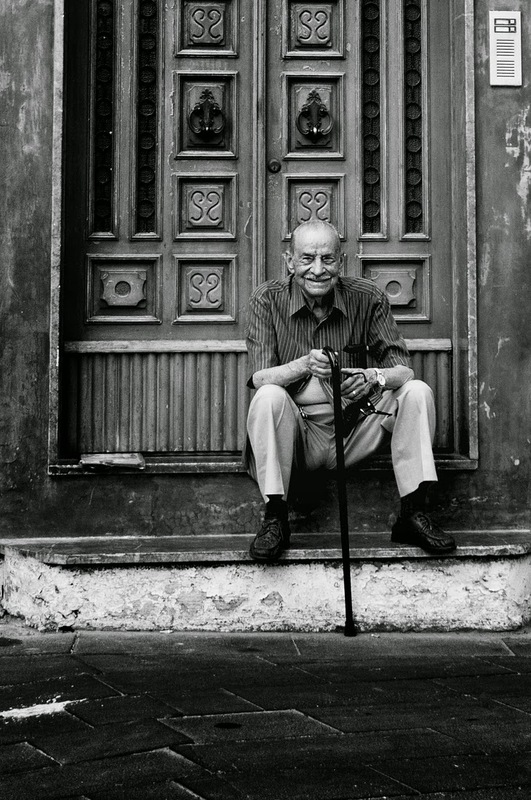 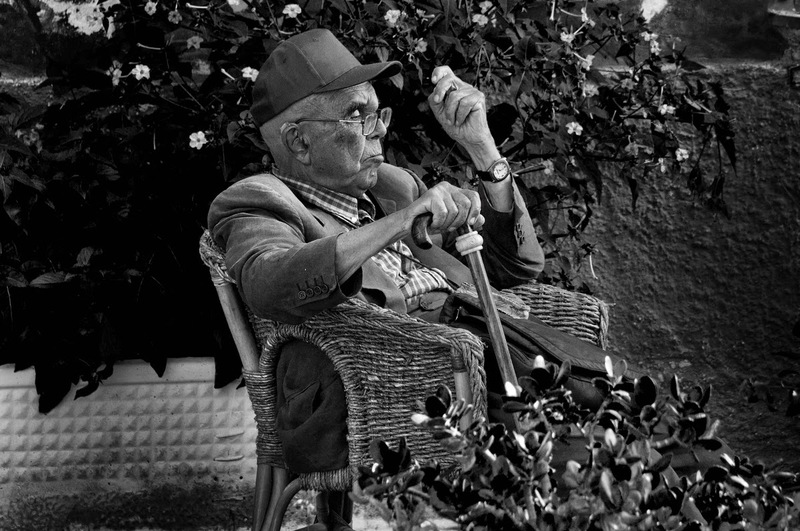 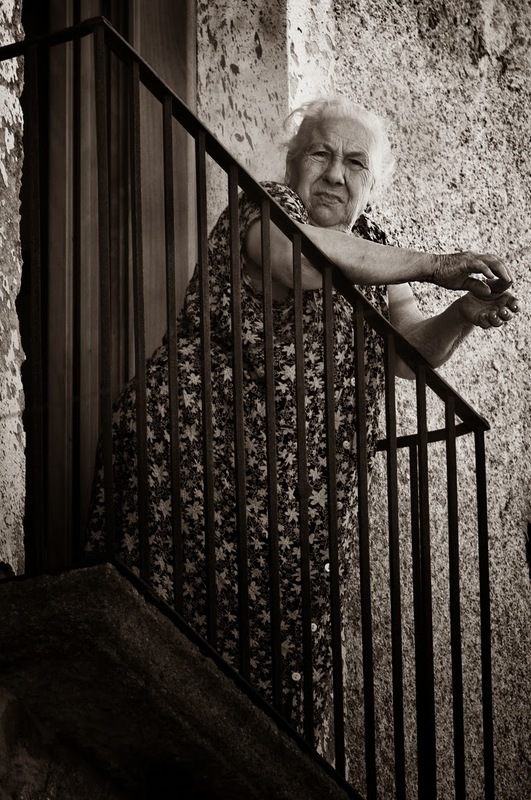 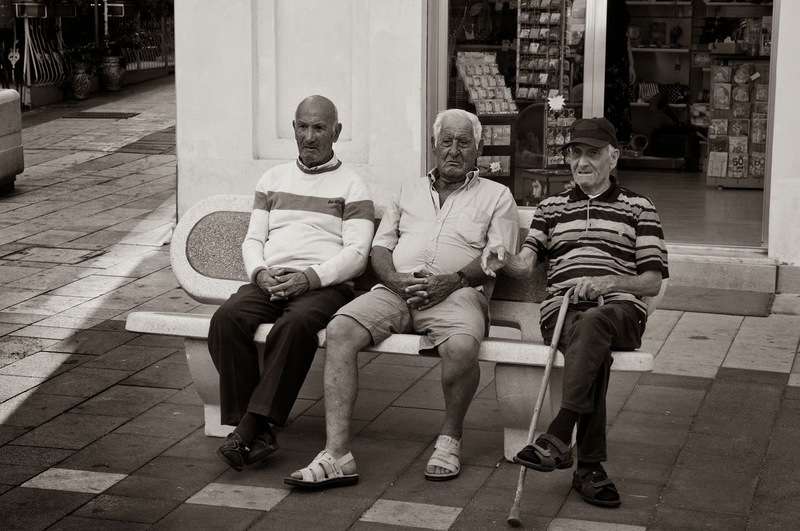 The thing that captured our attention is the the number of photographs he takes with older people as his subject matter, as many others don't, Misasi explores other themes but this seems to be the prevalent one. 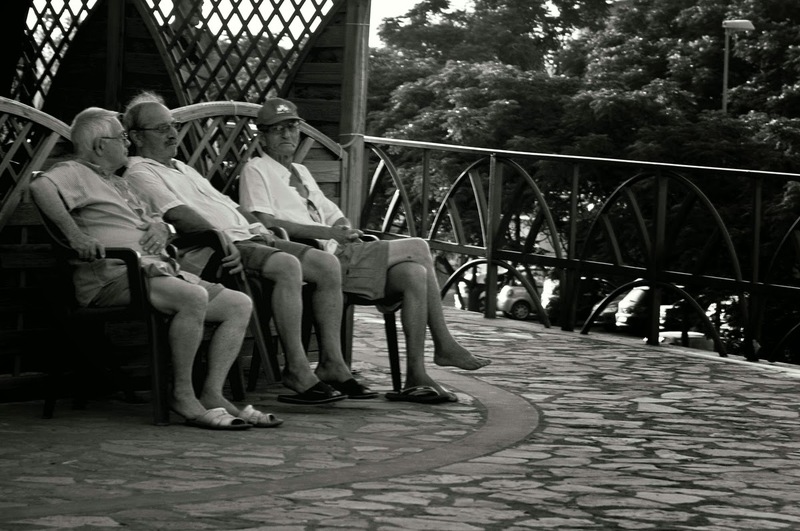 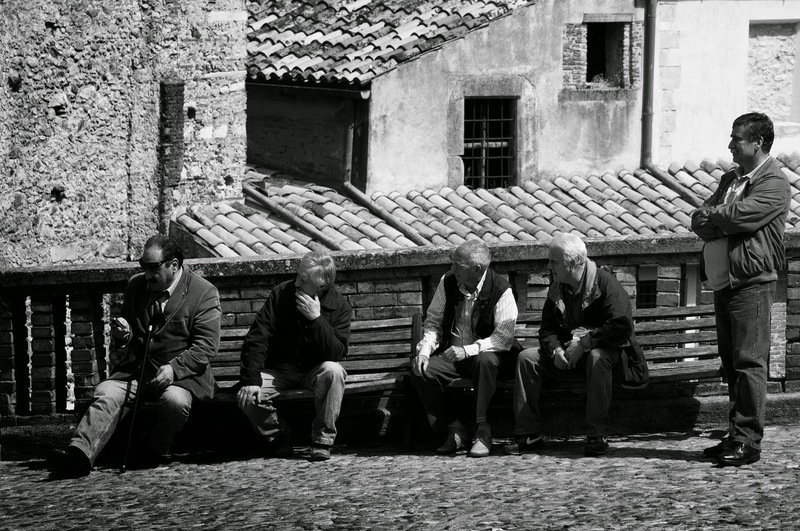 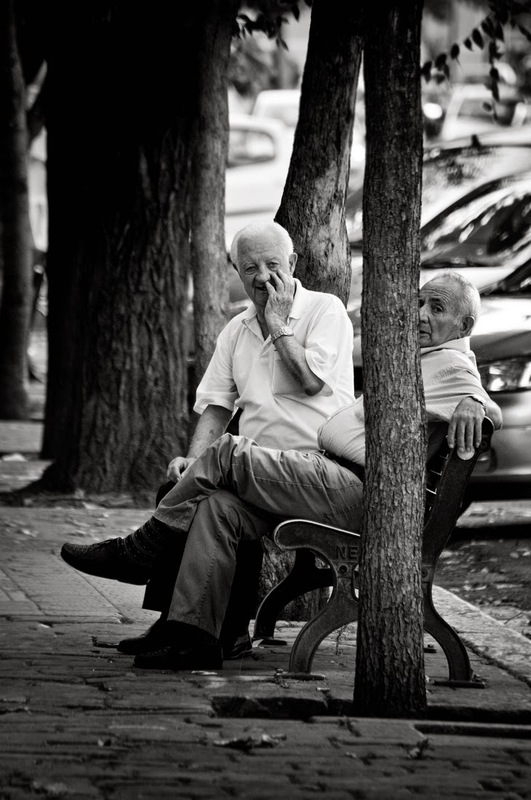 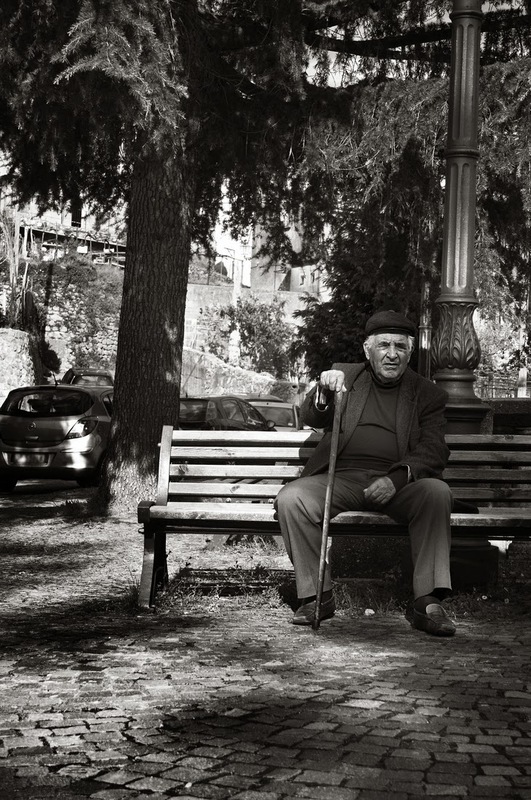 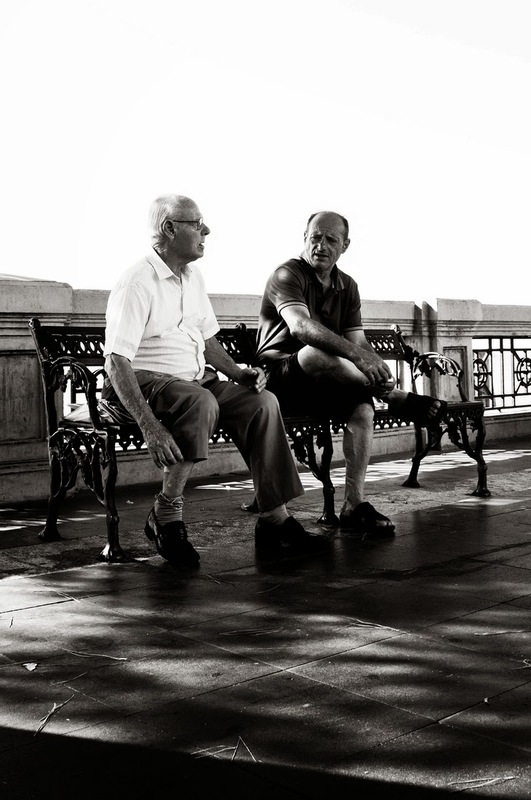 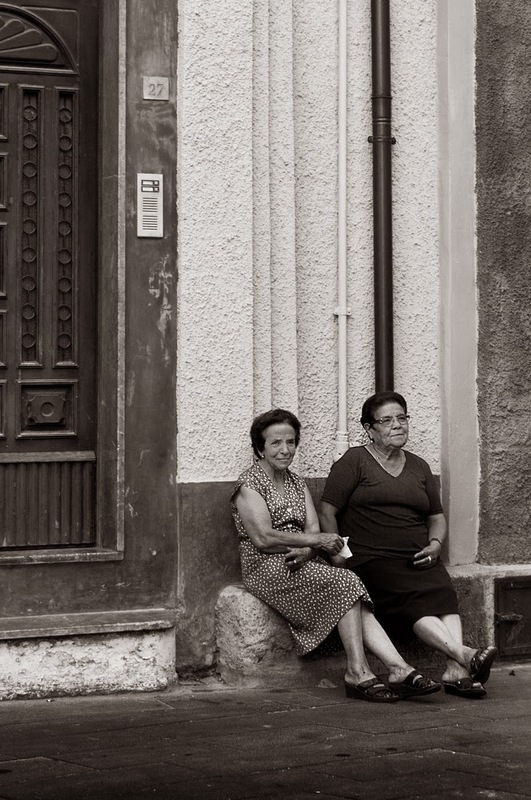 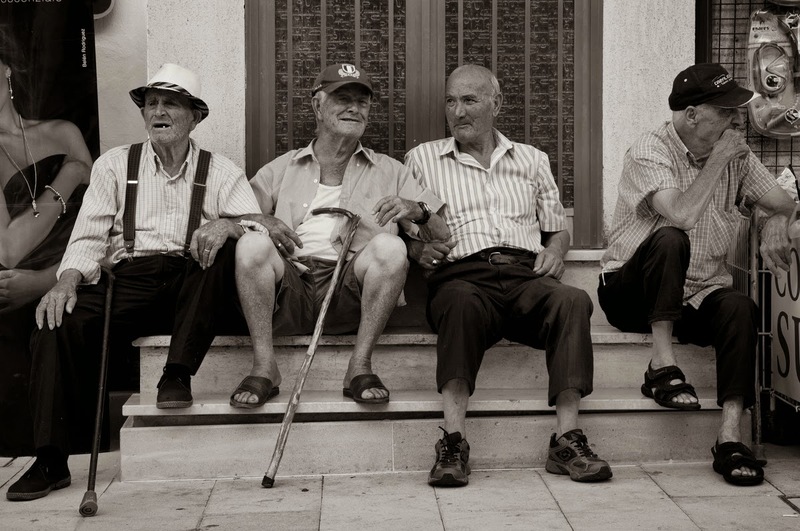 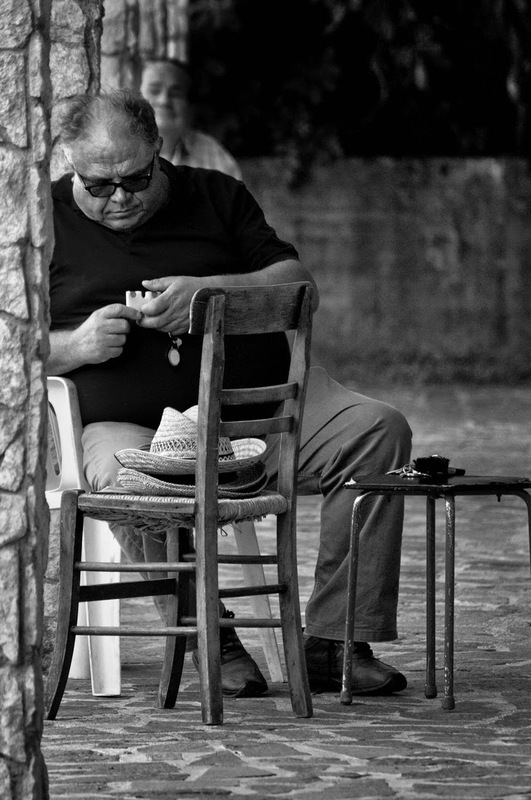 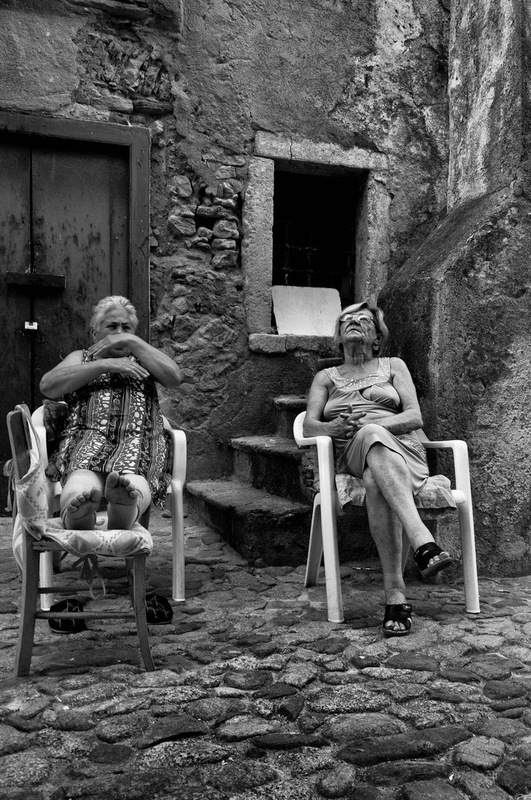 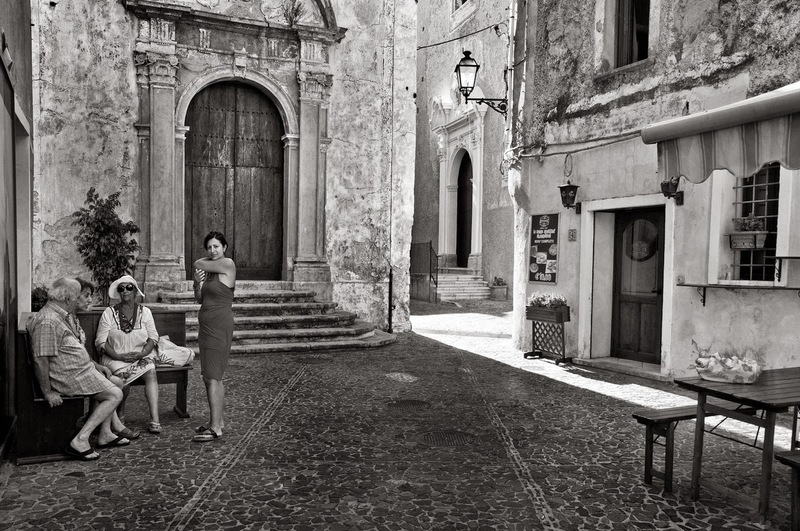 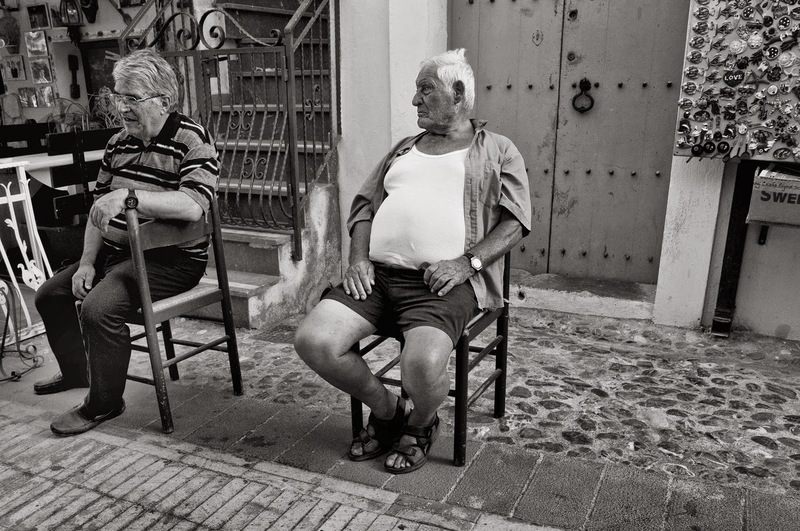 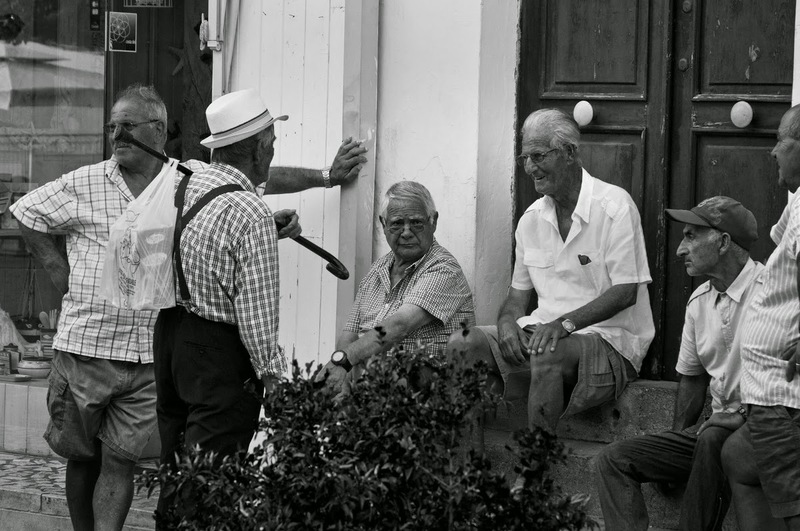 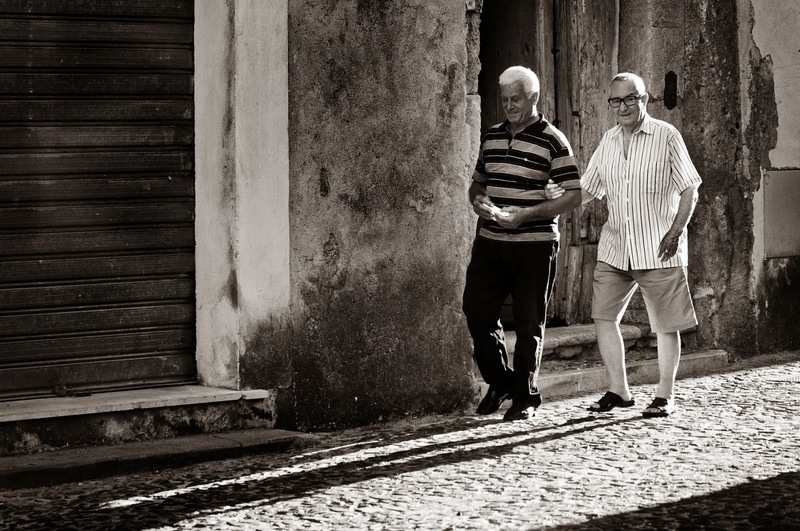 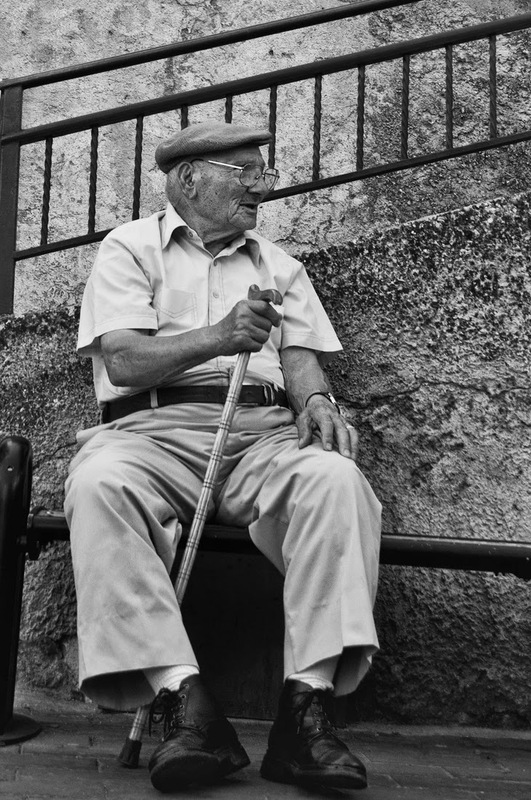 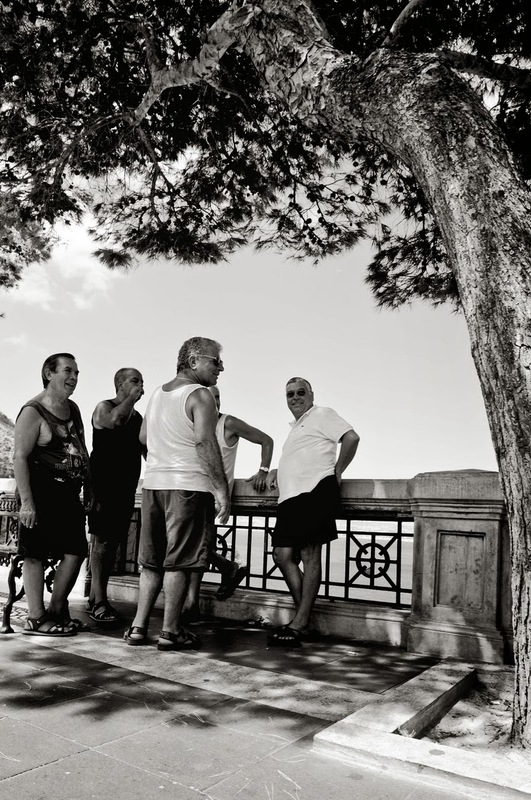 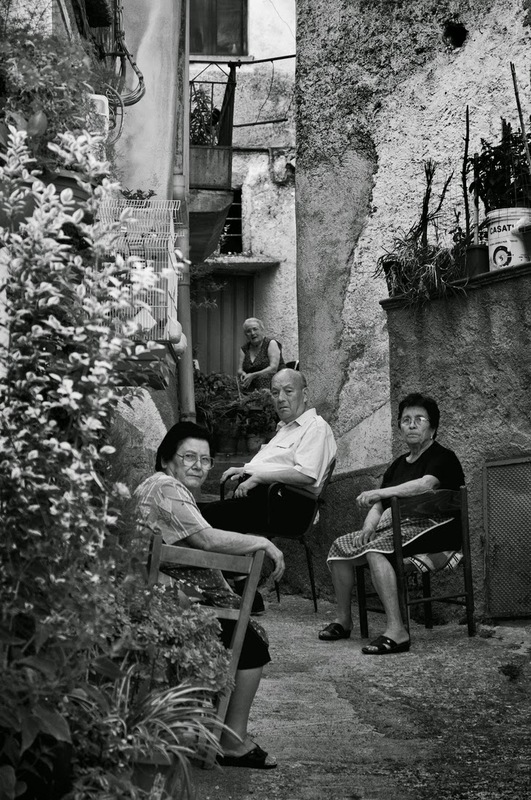 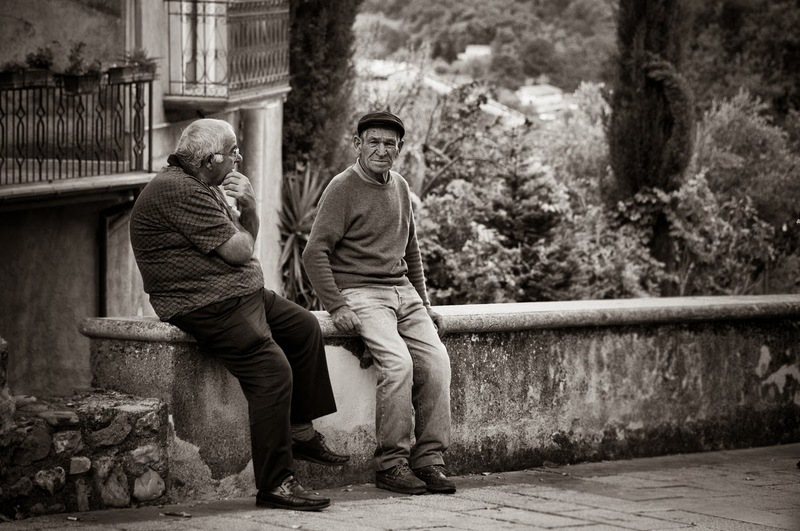 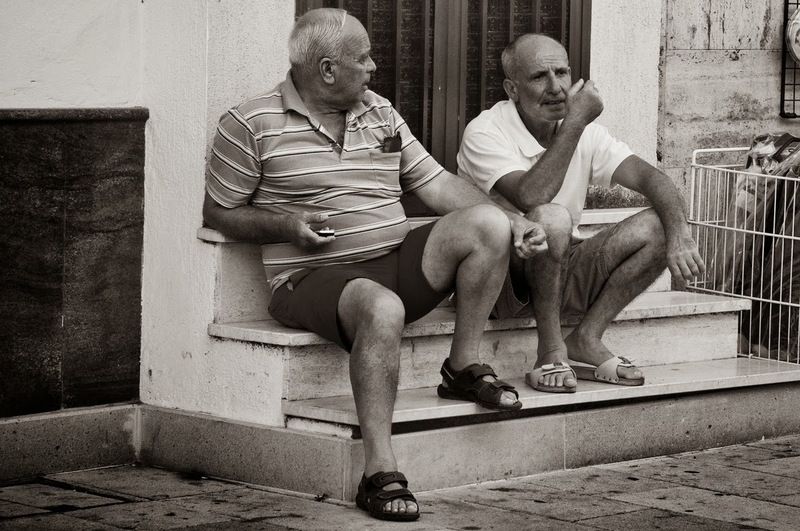 It is nice to see an aspect of Italian culture that brings together older people, sitting around discussing the subject of the day, gossip a little, having a bit of a moan, but mostly enjoy passing the time with their friends. 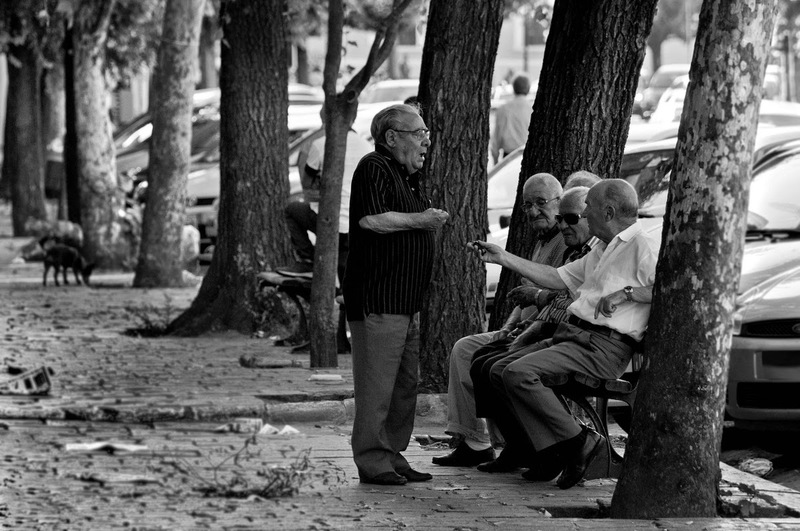 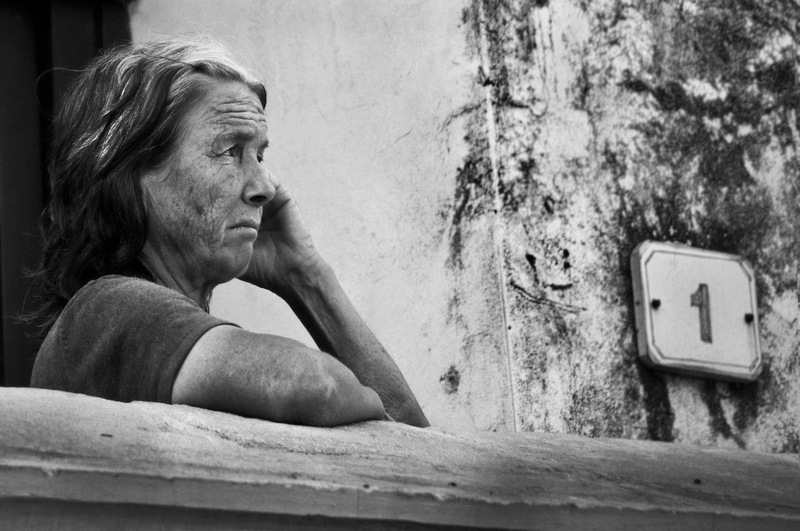 In many cities and countries around the world, the opposite is happening, older people suffering from isolation and loneliness. 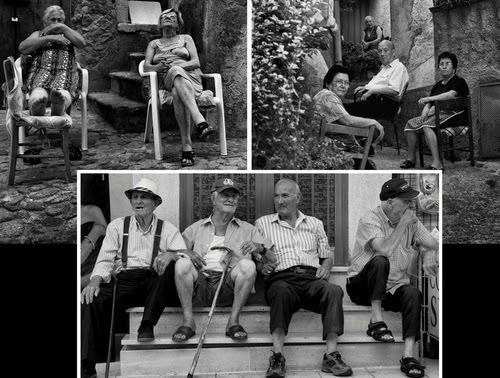 Every picture encapsulates a lifetime of stories between the protagonists, that are mostly unaware when he takes their picture.